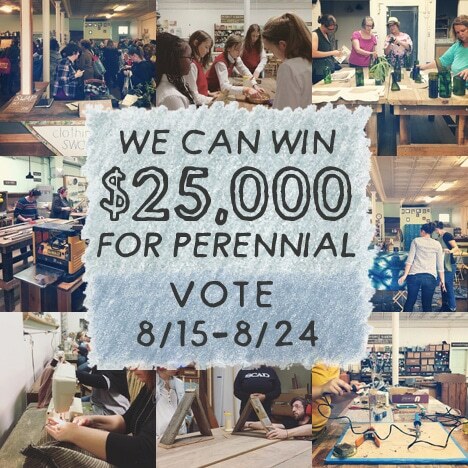 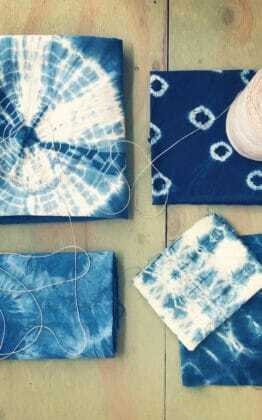 Perennial is a non-profit that teaches people creative skills to reuse materials and live a sustainable and self-sufficient life. 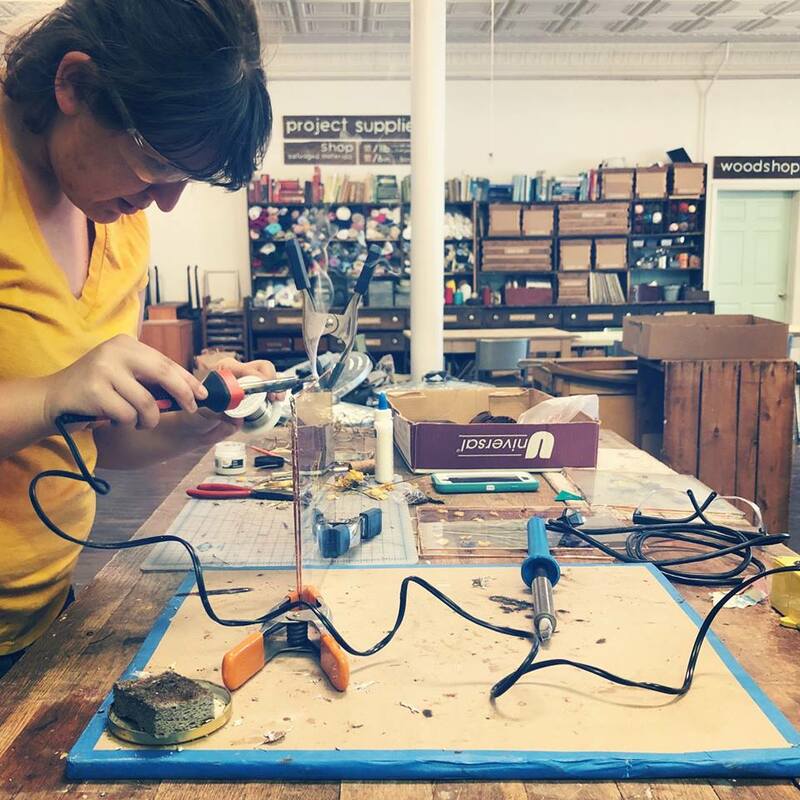 We offer craft and DIY classes using all salvaged materials and provide free programs to women in transition, including former prisoners, survivors of domestic violence, homeless women, and more. 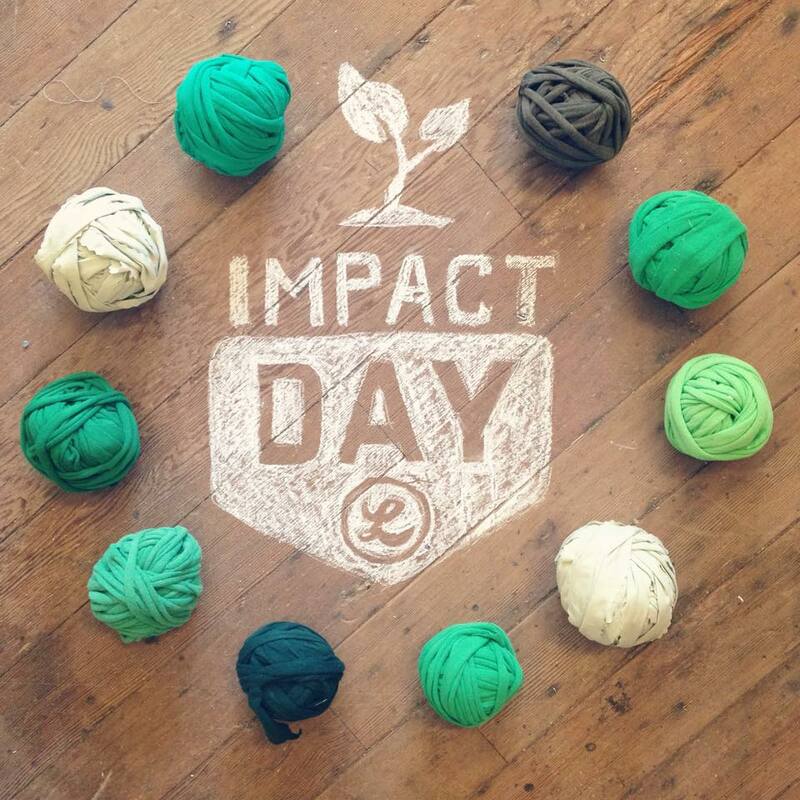 Join our mission to build a creative culture of sustainability in St. Louis and beyond! 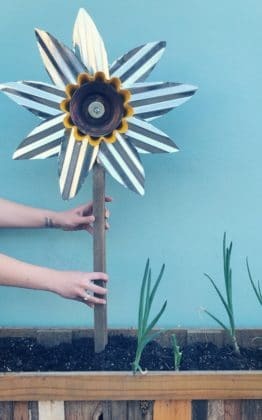 Create colorful garden art from reclaimed materials! 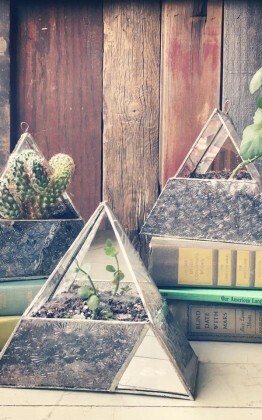 Create a 3D stained glass planter from glass scraps in this two-day workshop! 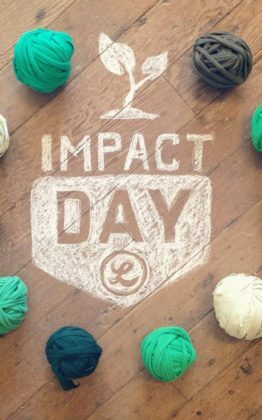 Swing by Lucky's Market in Rock Hill to pick up your weekly groceries and 10% of your bill will benefit Perennial! 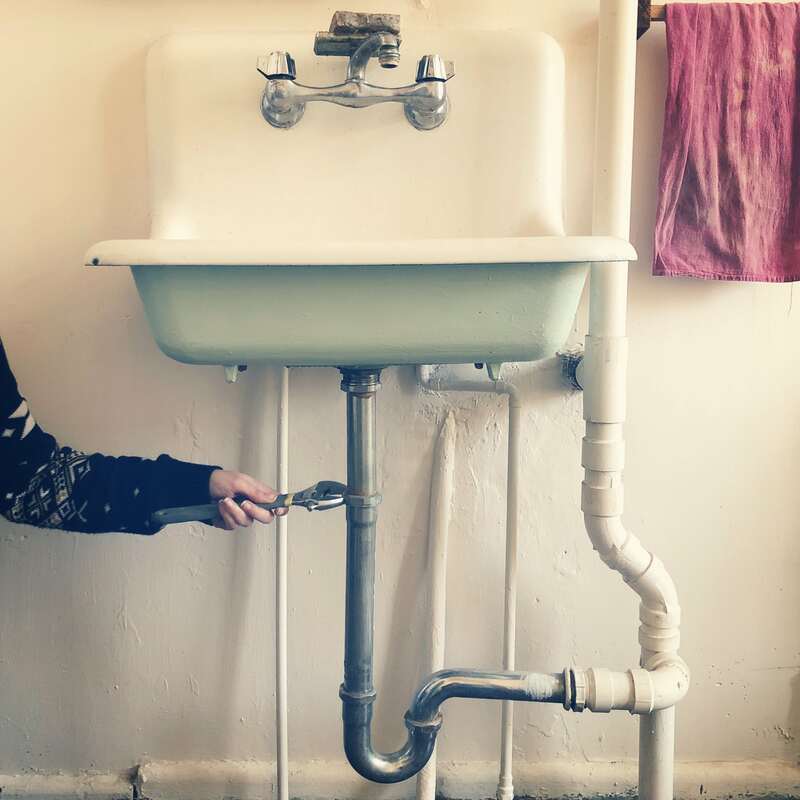 Learn how to patch and repair home plumbing with Citizen Carpentry. 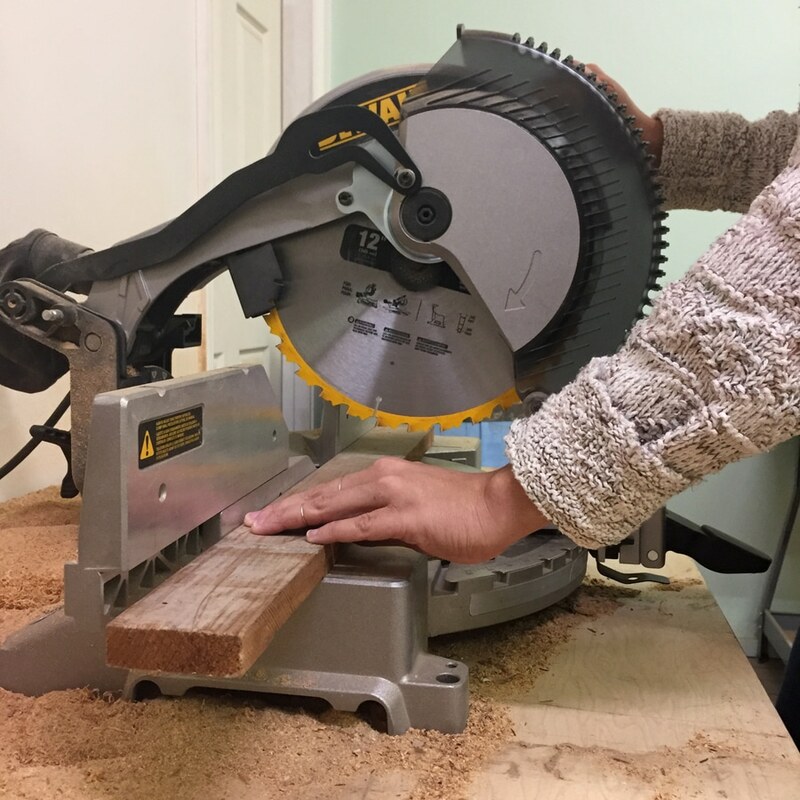 Learn how to safely and properly use the chop saw, band saw, and jig saw. 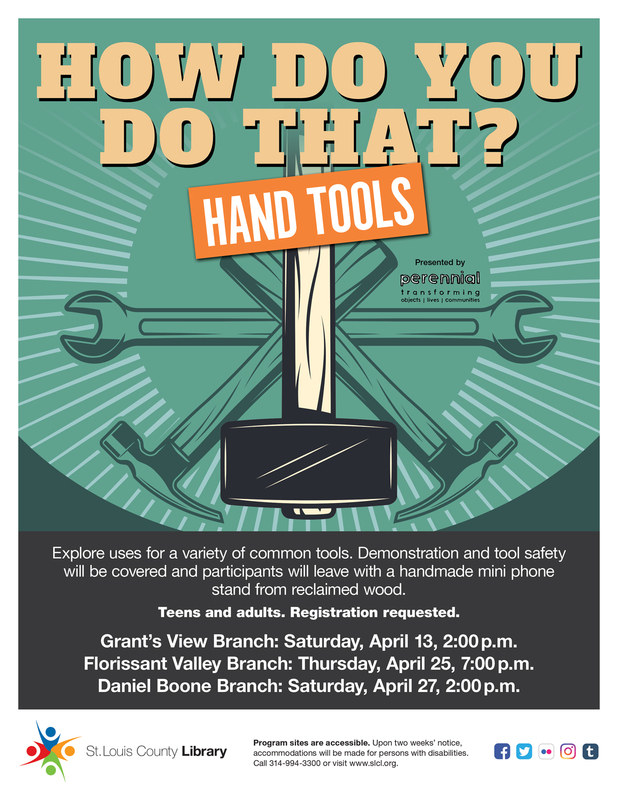 Let Perennial staff teach you some hand tool basics at your local STL County Library branch!